If you are in a need of a shingle repair or replacement then you will need a contractor and a team that is highly experienced and knowledgeable about their job. At GEERTS ROOFING our team has great expertise in Shingle roof Ottawa, we have been providing our services from years and have managed to maintain our reputation in the industry. 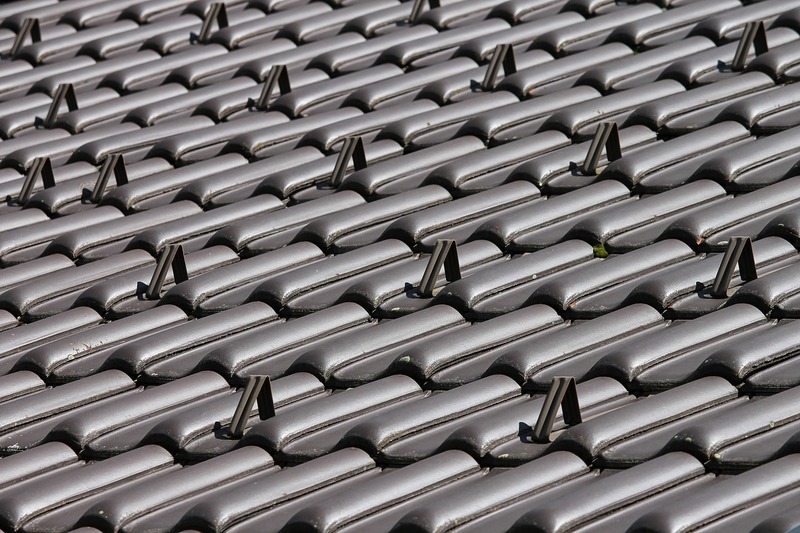 We have experience in handling all kinds of residential and commercial shingle roofing projects. A damaged roof can really get nerve wrecking and if ignored can lead to more damage to the property. No matter what the cause of the damage it shouldn’t be ignored. 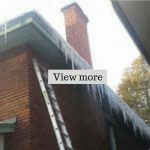 One of the major causes of roof leaks is neglecting your roof and once the leak starts its get even worse with the delays. The team at GEERTS ROOFING has provided their Shingle roof Ottawa services to the homeowners who were in an emergency situation. If you are in need of your shingle roof repair or want a professional shingle roof repair services or inspection then schedule an appointment with us today. Whether it’s your business place or your home it is extremely important to always have a close look and to inspect the roof and should seek professional help if any signs of damage are there. You must never ever put the repair work till tomorrow if there are possibilities to do them today. With periodic inspections and following proper maintenance, you will eventually extend the life of your roof for the years to come. 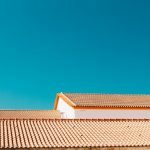 It’s always important to choose a roofing contractor that is trustworthy, reliable, experienced and have the knowledge of the work they are doing. While you might have a ton of recommendations; from friends, family, and the hardware store, narrowing it down and selecting the right company can get really overwhelming. Repairing or replacing the roof is no doubt a lengthy process. It’s not only expensive but as well as time-consuming and will make you to really struggle on selecting certain things like the appropriate material which can withstand the extreme weather condition and the right style and color which goes with the appearance of your house. With the help and assistance of roofing contractors, the whole can become easy and stress-free. Keeping a record of what is happening to your roof seems quite difficult at times. Timely inspections by the professional shingle roofing team will keep your roof in maintained and good condition. So don’t wait till the condition of your roof gets worsen call and make an appointment with us today and whether it’s your shingle roofing repairs or the periodic inspections or even replacement; our team will take care of everything.